Rebecca Wyatt is a physician specializing in Physical Medicine and Rehabilitation (PMR) at Michigan State University. She received a Bachelor of Science in Sports Medicine/Athletic Training from Central Michigan University in 2004 and her medical degree from MSU College of Osteopathic Medicine (COM) in 2008. 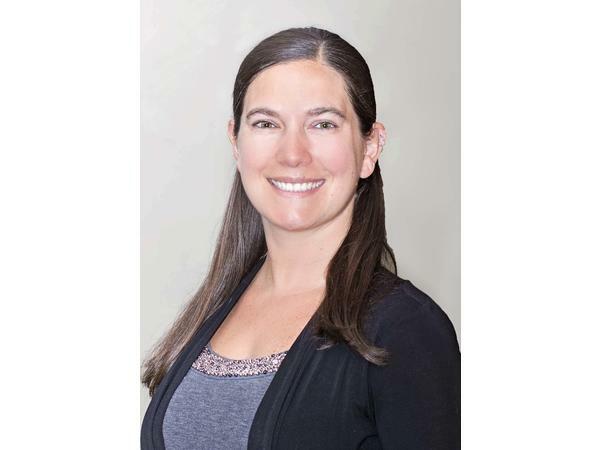 Dr. Wyatt’s residency training was completed in physical medicine and rehabilitation at Sparrow Hospital through MSU 2008-2012 where she served as the chief resident during her last year of residency. She is an associate professor with the Department of physical medicine and rehabilitation at Michigan State Universities School of Osteopathic Medicine. It is a great privilege to be the Medical Director and part of the Origami team.